You want to get ready for the next belt? 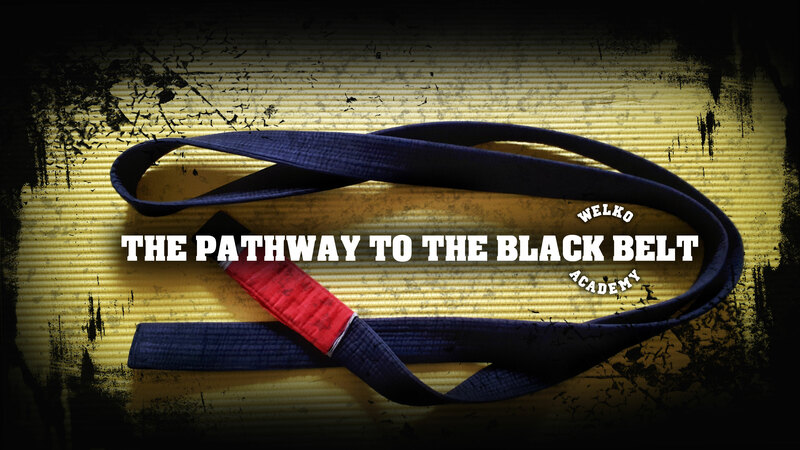 The pathway program were exclusively designed with contents, which are continually being augmented and updated in order to prepare our official members thoroughly for their next belt promotion, according to the newest standards of our belts requirements and grading syllabus. The central aim of the preparation courses is to help our official members develop an essential level of performance closing the existing skills gap via strategy training, intense practice activities and personalized feedback. The preparation courses are not mandatory but they are highly recommended. The next preparation course is going to happen in Feb 2018 and will take place in Lübeck, Germany. We will be covering the knowledge and skills requirements set in our syllabus within the technical and tactical fields, prioritazing the principles behind every concept.